How should you treat it? First, understand it. 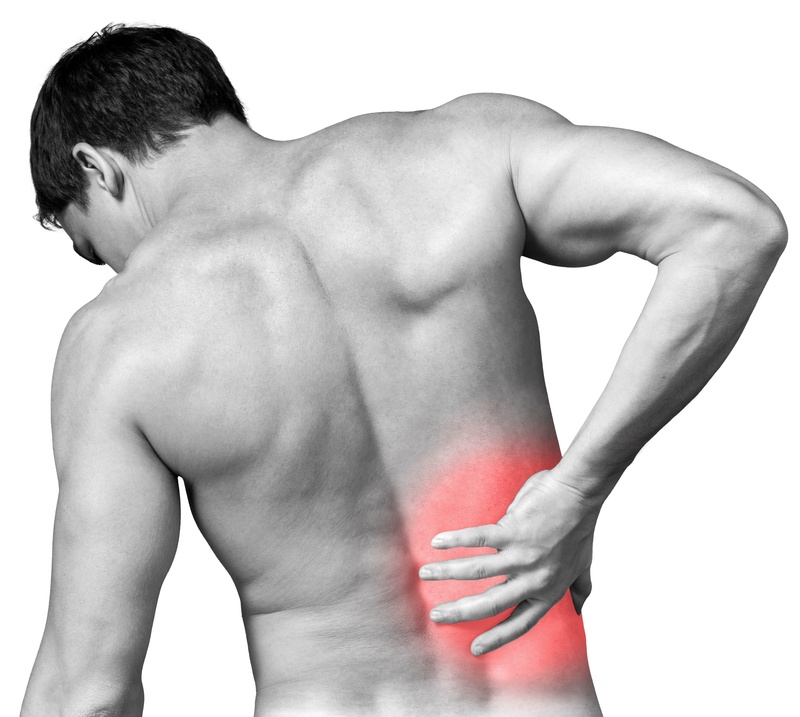 The reason for back pain 98+% of the time, is that, as we age, our spinal discs slowly degenerate and collapse. This does not happen to all the discs, nor does it have to happen. It is preventable, and, usually, only a few discs degenerate in any given person. The factors that influence degeneration have not all been identified, but they’re probably largely a product or genetics, injury, exercise, nutrition, time, sleep, occupation, bodyweight, etc. All of these factors, daily, affect the disc’s status. Is it healthy, healing, degenerating, collapsing? We also have some fascinating experimental data on animal discs. Discs are quite mutable. For example, if you experimentally compress a disc for too long, the cells that live in the disc, will die, and those that remain will make fewer molecules that repair the disc. Over time, this will result in disc collapse. After that happens, the bones/vertebrae degenerate too. This results in boney deformity of the spine, and, eventually, pain and disability. But experiments on discs also demonstrate that if you pull a disc apart, reducing the pressure on the disc, the cells in the disc will reproduce, and make more of the molecules that repair the disc. So the most direct, and effective treatment for this disc degeneration phenomenon, is to pull the disc apart. This will also provide relief of pain and disability. After 29 years of clinical practice, including 18 years in orthopedics, physical medicine and physical therapy, and 4 years part-time in neurosurgery, I can tell you that treating patients with spinal decompression treatment, i.e. pulling the disc apart, is the most effective treatment I have ever used for patients. This is the way that 98+% of patients should be treated, during their lifetime, whenever they have back or neck pain. If I can help you with your back pain and disability, please call me at 404-558-4015. You can find many of our patients’ testimonials, online, or on our website.